Most of the people who are too concerned bout their privacy must have heard about Tor Brpwer which was a part of Tor project with the mission of keeping people anonymous. The Tor Porject has launched just another product, and honestly it’s kind of cool idea. 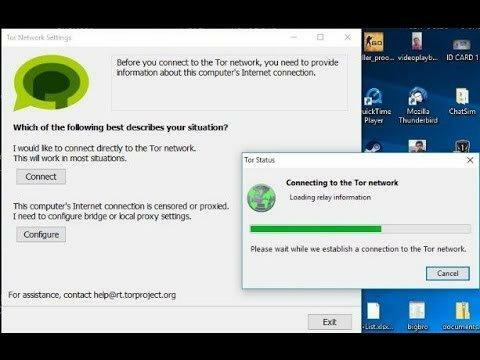 They have released the Tor Messenger, a chat client that allows for anonymous, “off-the-record” chats based on Tor’s secure system. The Tor Messenger is based upon the IM client InstantBird, but the main thing that has been added to it is the privacy. Now, it will let people more private, seamless, accessible way to chat on the web, securely and protecting their privacy. How to use Tor Messenger? What’s the future of Tor Messenger? So, if you like privacy, anonymity just go ahead and give it a try. Enjoy secure chatting over Tor Messenger! !